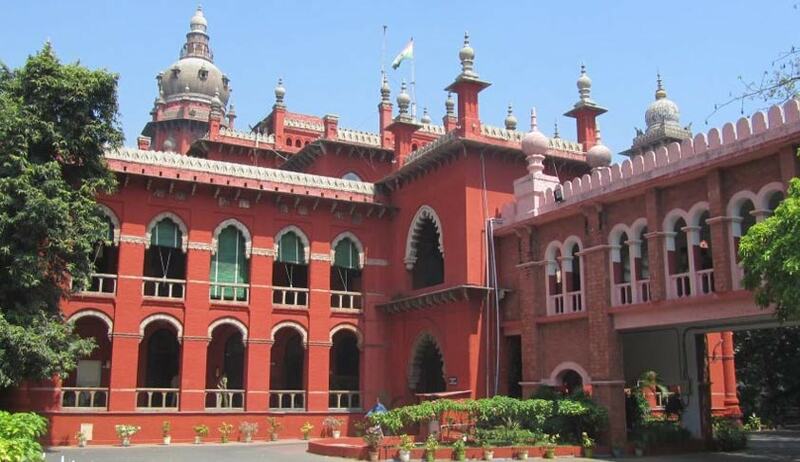 Dismissing petitions seeking permission to conduct Adal Padal, a vulgar and obscene dance programme conducted during temple festivals in the state, Justice PN Prakash of Madras High Court judge has expressed his ‘anguish’ and ‘regret’ for passing some orders in the past, which helped some groups to coerce police to give permission to such programs. The judge said that he had passed those orders, wherein he directed the police to consider representation to permit such Adal Padal functions, by placing ‘implicit faith in the representation of the counsel’. In the status report submitted before the court, it was stated that advocates and 15 to 20 villagers approached the inspector and argued with him that the high court had permitted them to conduct Adal Padal and created tension in the police station, though, in fact, the high court had only directed the police to consider their representation in this regard. The state further said in most of the Adal Padal programmes, obscene dance was been performed by dancers. Women dancers wear 'two-piece dresses' among youths in drunken mood also dancing with the crowd, in which wordy quarrel arise in the crowd and result in caste clash and peace in village ruins after the Adal Padal, the report reads.